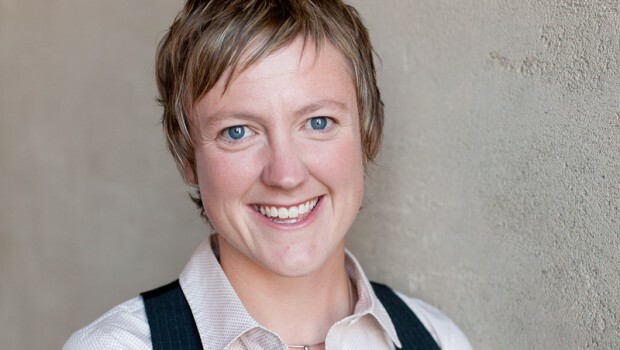 Using brain science, stories and humor, Erin Walsh, a national speaker from Mind Positive Parenting, will explain how technology is changing the way kids grow up, socialize and make decisions. 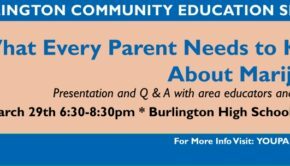 Erin will help parents and adults understand the key ingredients for raising thriving kids in the digital age and provide practical tools and strategies that help families build on their strengths. Are video games and Facebook connecting us or disconnecting us? How do I monitor my kids when I don’t understand the technology they use? 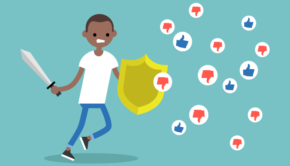 How can we help our kids become good, caring digital citizens? 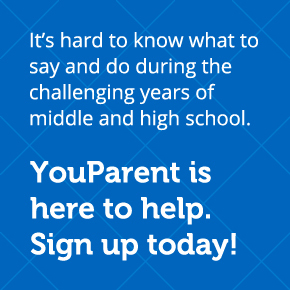 What can parents do to guide their kids through a wired world? 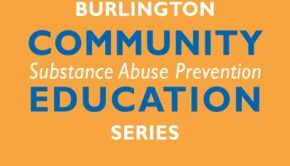 *Childcare is available for Burlington residents only, with pre-registration by 4/11/13. Contact Mariah at the info below to register. 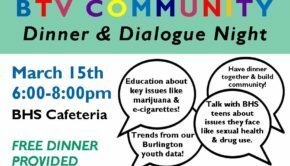 This event is hosted by the by the Burlington Partnership for a Healthy Community in collaboration with the Burlington School District as part of BPHC’s new YouParent Program.